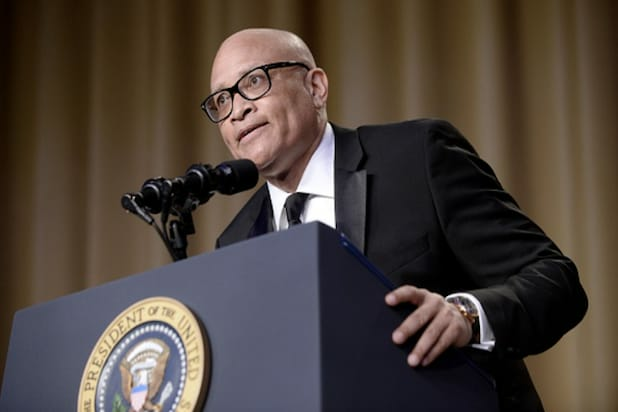 Larry Wilmore knows he “lost the room early” during his controversial monologue at the White House Correspondents’ Dinner on Saturday night. Wilmore has received polarizing feedback for his use of the N-word during his speech, but President Obama himself apparently did not object. “Mr. President, if I’m going to keep it 100: ‘Yo, Barry, you did it, my n—. You did it,” the “Nightly Show” host said to wrap up his speech. White House press secretary Josh Earnest said this week that President Obama “appreciated the spirit” of Wilmore’s “expressions” used at the White House Correspondents’ Dinner. Many critics, including Washington Post editorial board member Jonathan Capehart, have expressed displeasure at the joke.